Abell Point Marina supports Be Pest Free campaign! Abell Point Marina is pleased to support the Be Pest Free campaign launched by the Queensland Parks and Wildlife Service. This initiative is designed to protect our national parks and Whitsunday islands from pest impacts which threaten their island resilience. The Great Barrier Reef has world-heritage status which protects more than just the reef – it also includes many of our region’s island, many of which are further protected as national parks. The isolation and small size of the islands makes them vulnerable to pest impacts and this bio-security risk threatens their world-heritage values. Maintaining a healty eco-system on the islands allows those ecosystems to withstand and recover from natural disasters. Pest comprise these eco-systems in many ways. For example, rats can predate on vulnerable species such as sea birds and their eggs, putting even more pressure on threatened species. Clean out any camping gear or equipment your regular take on-shore with you i.e. tents, chairs, blankets, containers. Ensure clothes are seed free before you arrive on an island. Don’t forget to check pockets, shoes and velcro zippers. 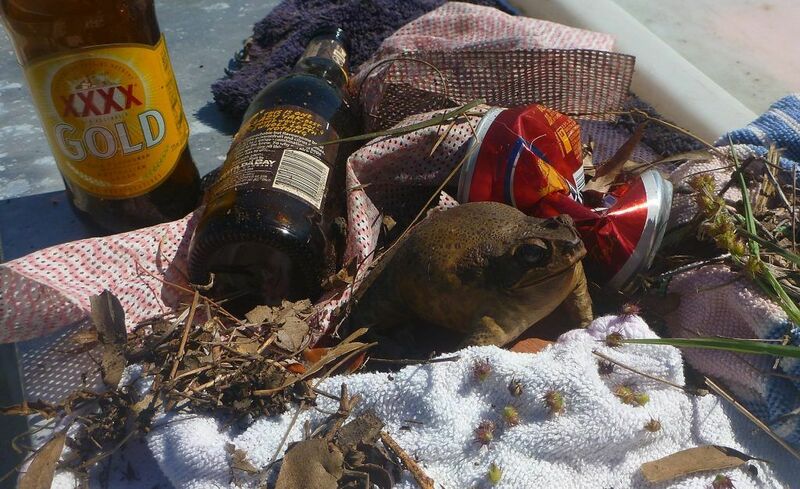 Ensure no rodents, toads, gekos, ants or other insects (and their eggs) are hiding on your vessel on in your luggage before heading to the islands. Leave your pets at home. They harbour fleas, ticks and other pests. They aren’t permitted in national parks or on beaches adjoining national parks. Stay on marked walking tracks to avoid the spread of weeds across the islands. Always clean up before you move from one island to the next. 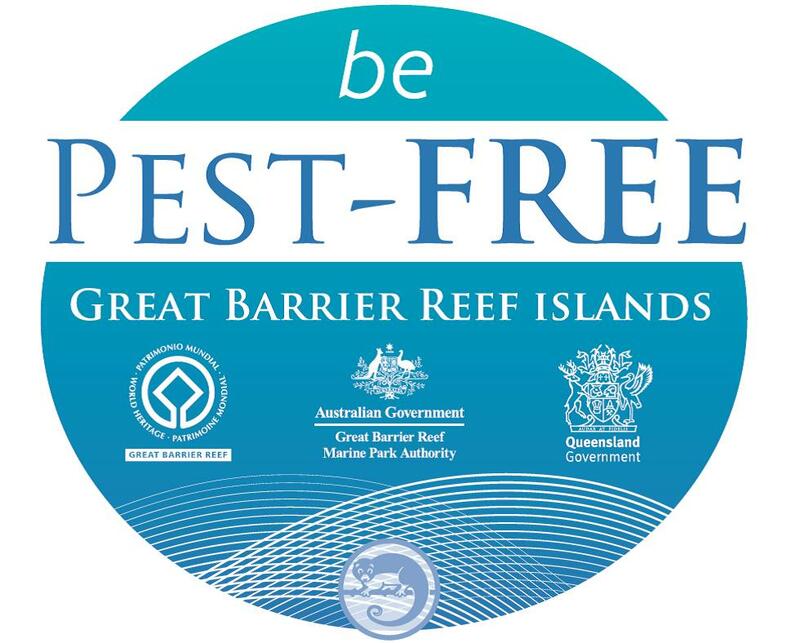 Please pay your part in being pest-free when visiting the beautiful islands of the Great Barrier Reef. For more information, download the Be Pest Free brochure here.